Tobacco Plus Expo (TPE) is celebrating its 15th anniversary and with the momentous occasion comes big announcements. 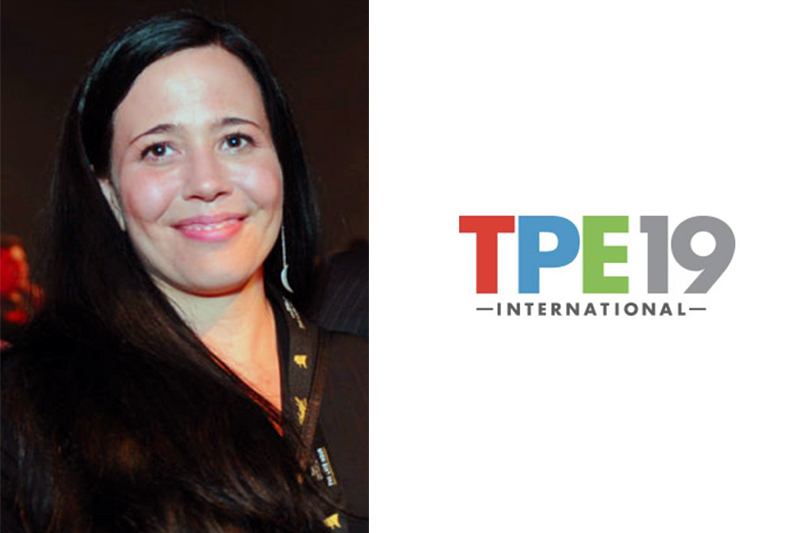 As Tobacco Media Media (TMG), the parent company of TPE and Tobacco Business Magazine, continues to make plans for TPE 2019 which returns to Las Vegas Feb. 11-13, 2019, it’s bringing on an industry veteran to help make TPE 2019 a can’t-miss event. 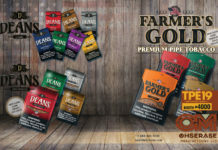 TMG is bringing aboard Dawn Conger, familiar to many in the premium cigar and pipe tobacco industries from her years of service with the International Premium Cigar & Pipe Retailers Association (IPCPR). Conger spent five years with the IPCPR, serving as its Vice President of Operations and Senior Director of Trade Show Meetings before her recent departure. She has more than 18 years of experience in event management, trade show logistics, team building, and financial planning. Dawn’s valuable skillset will help elevate the overall TPE experience, especially for the premium tobacco retailers and manufacturers attending the show. TPE 2019 will be one of the biggest yet as the trade show is expanding to three days in length and the show floor itself with see a 25 percent increase from the previous year’s. Additionally, the National Tobacco Outlet Association (NATO) will again hold its annual conference during TPE 2019, giving retailers a leg up on navigating and understanding the current legislation impacting the industry. TPE will yet again offer attendees an educational conference experience that will include market trends, industry updates and a variety of topics to help retailers grow their businesses and profits. 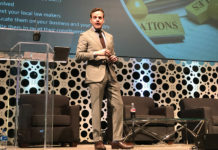 Nat Sherman’s Michael Herklots will lead a special session on “How to Merchandise, Market and Promote in a New FDA Landscape” during the second day of the trade show on Tuesday, Feb. 12, 2019. Networking events including a cross-industry party on the trade show after hours will give attendees the chance to talk business while also make new friends within the tobacco, vapor and alternative industries. Registration is now open for attendees and booth space is available for those manufacturers looking to exhibit. For additional information on TPE 2019, visit tobaccoplusexpo.com.